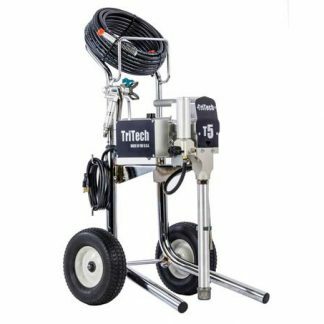 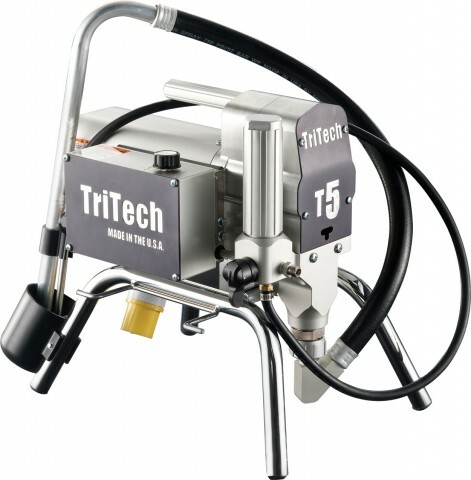 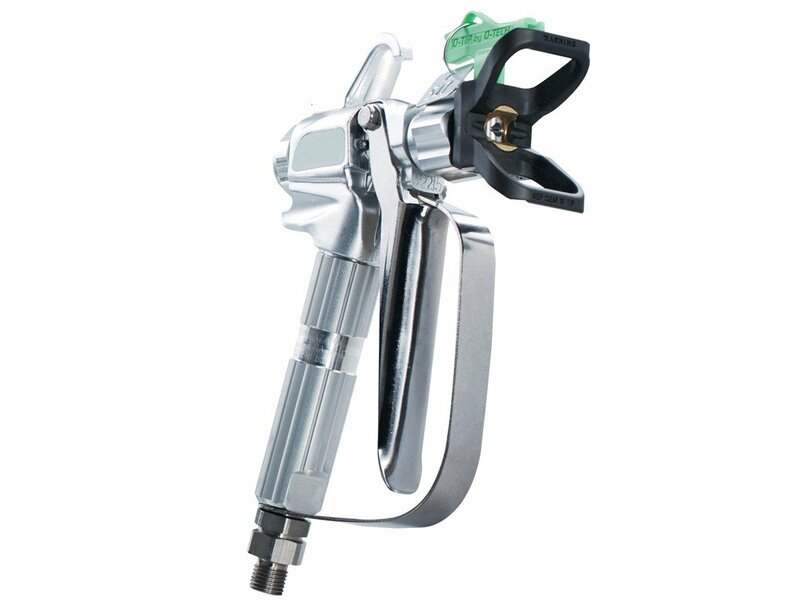 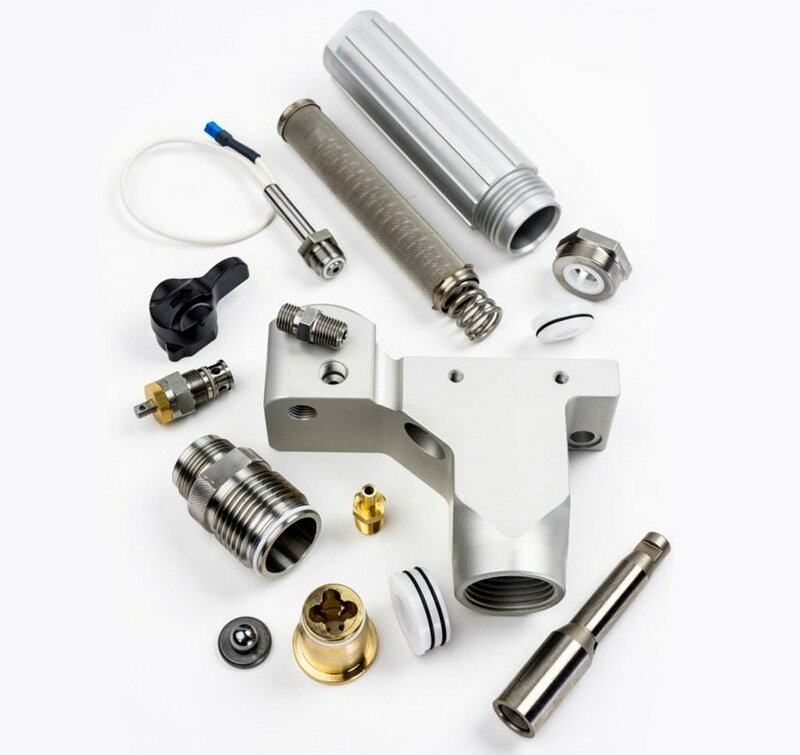 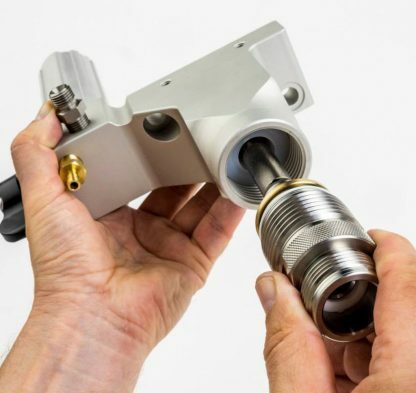 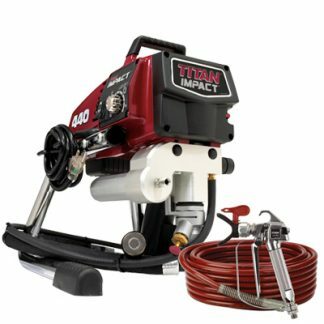 The TriTech T5 airless sprayer has been designed to be the best and is 100% USA designed and manufactured. 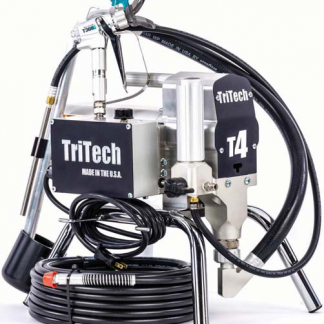 This is a precision built, ultra-reliable, long lasting and lightweight airless sprayer that will take your workmanship to the next level, whilst eliminating downtime. 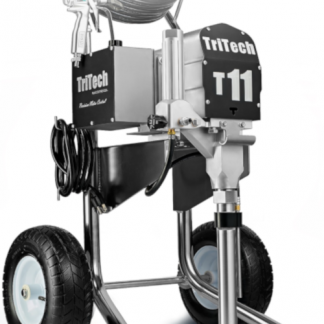 We at Airlesspro believe nothing comes close to the level of detail TriTech have implemented into every aspect of this machine.